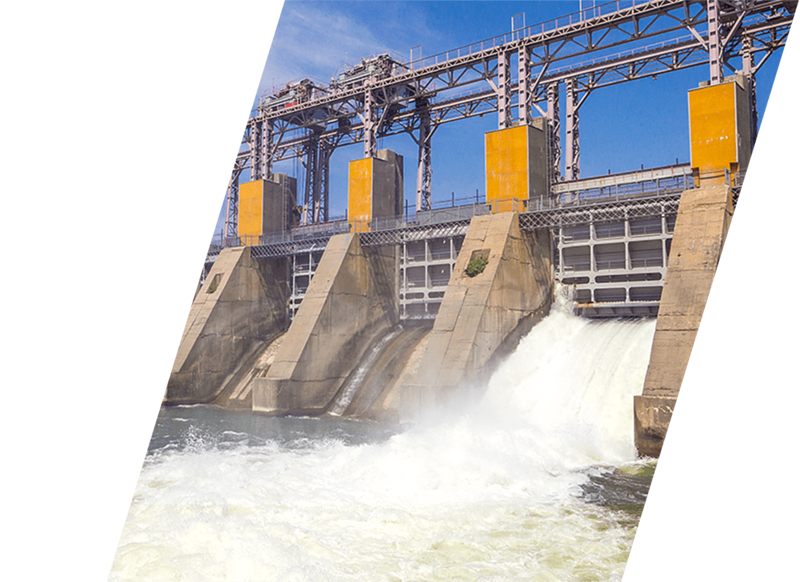 Our Suntes is a corporate team of experts specializing in power control technology to design, manufacture, and sell power transmission and control equipment. 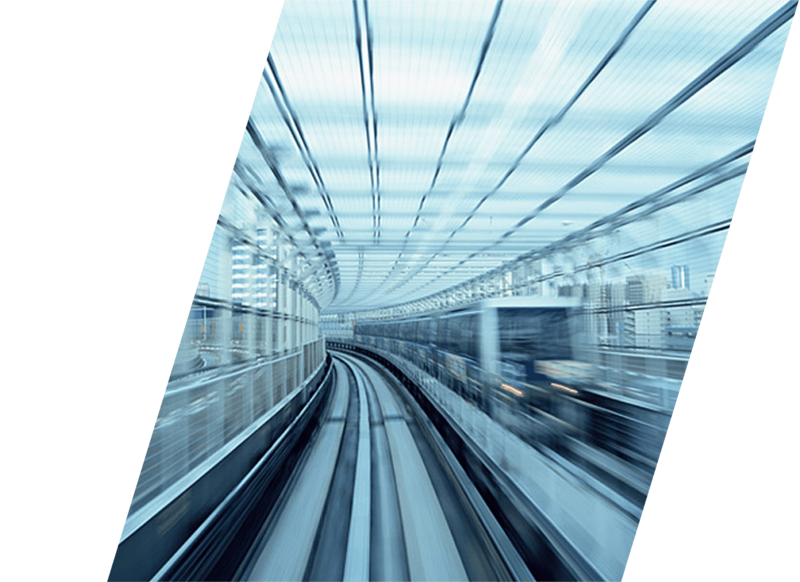 Since our establishment in 1961, we have been delivering value-add products that meet the needs of the Japanese market. 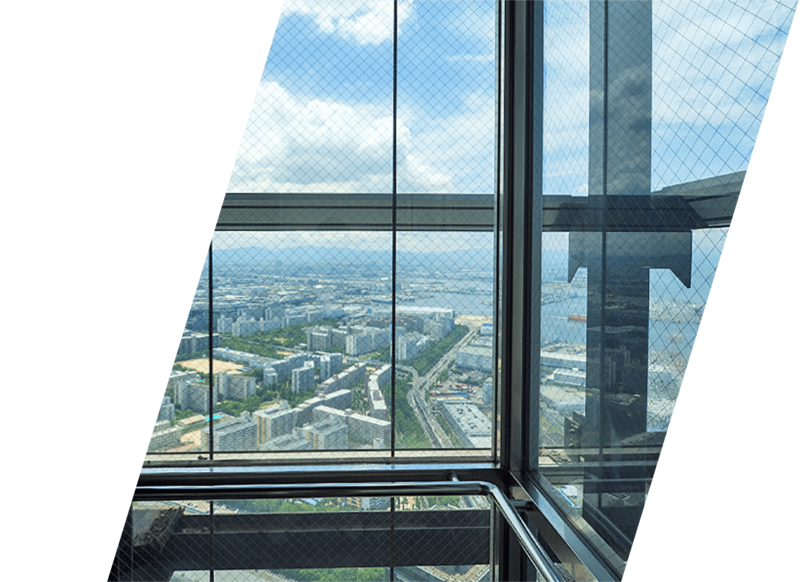 And now we contribute to the safety and security of the world through our main products, including brakes and clutches for elevators and machine tools.  We offer safety, security, and reliability with our wide range of products, including mainly disc brakes. A disc brake is a reliable, stable brake with high heat dissipation that is used to stop, secure, and adjust rotating objects. 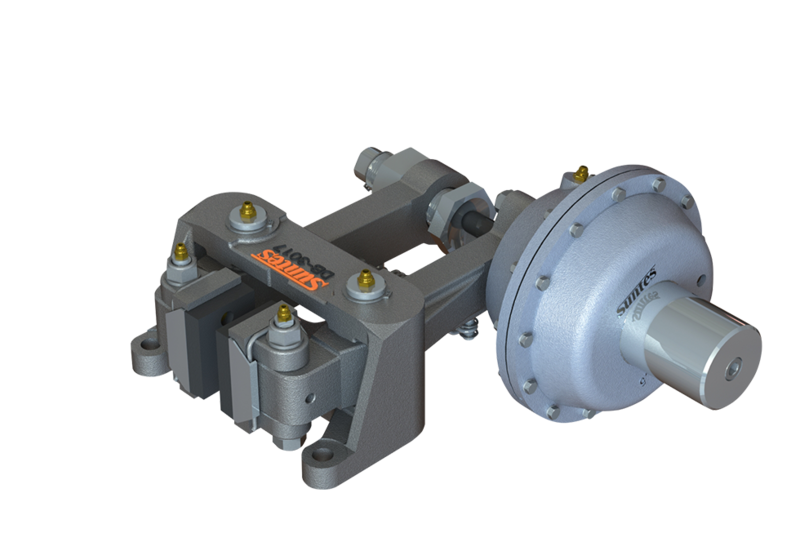 Our disc brake is used in a wide range of applications and has a robust design that boasts high performance. 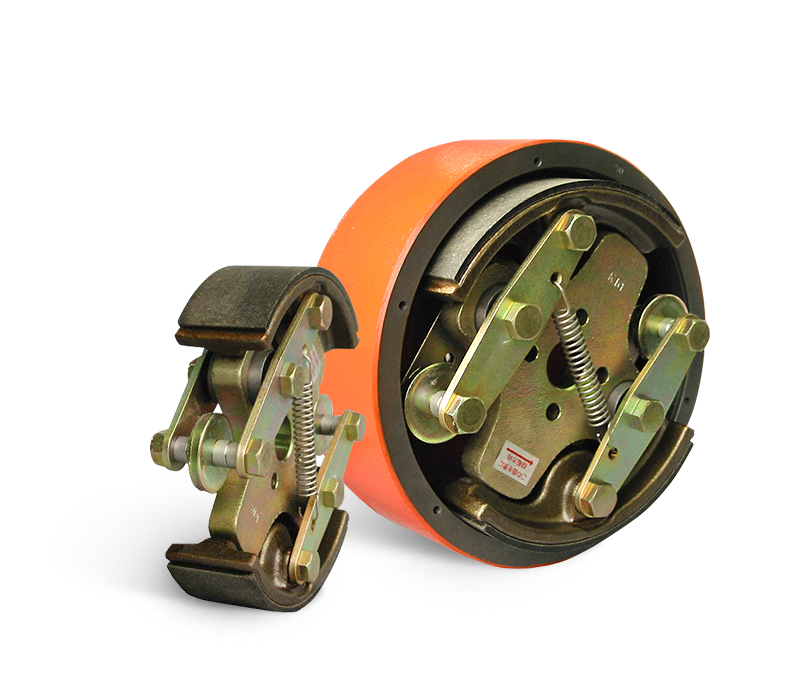 A clamper is a reliable and stable brake that is used to hold and perform an emergency stop on rotating objects. It contributes to safety improvements because the brake will work automatically if the control power or hydraulic pressure source is interrupted. A rail clamper is a device that secures a rail directly so that the outdoor crane will not run away during intense winds. 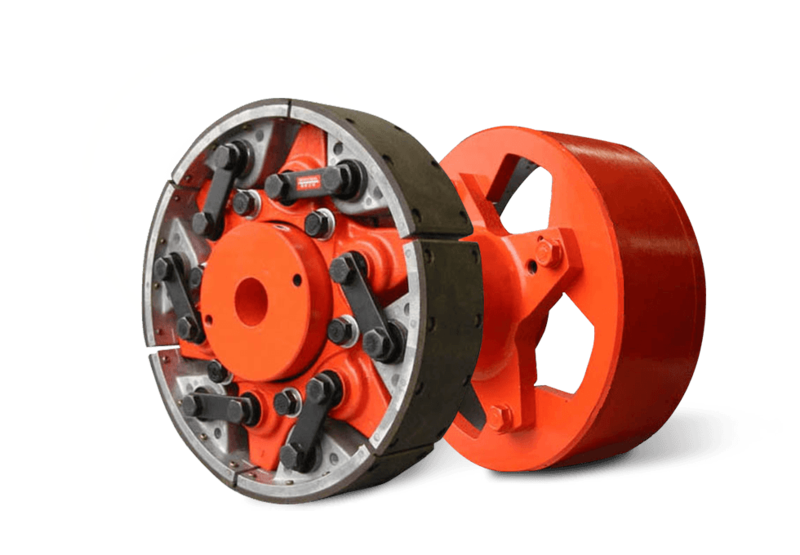 A centrifugal clutch transmits power via the centrifugal force and frictional force of a rotating body. It is used to improve the starting performance of driving machines, such as engines, and protect the shaft system if overloaded. 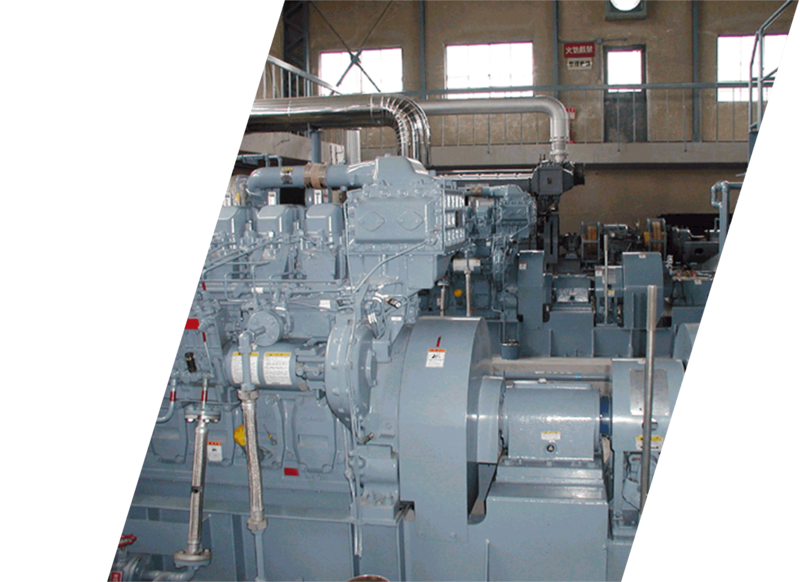 A torque releaser cuts off the transmission of power to applications in the presence of excessive torque. It protects production plants from sudden overloads and minimizes damage to production plants as a result of operation suspension. 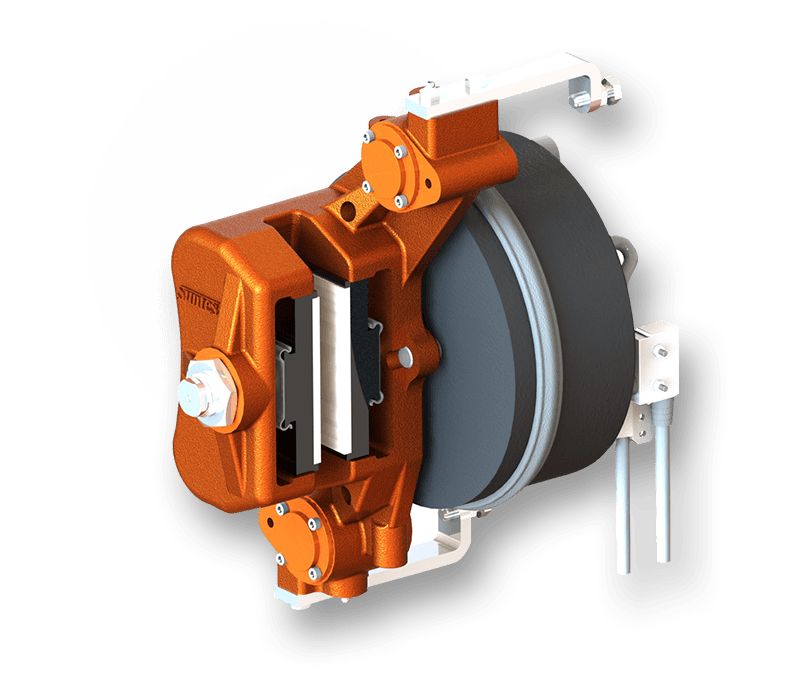 A centrifugal brake has a fixed drum with a unit assembly set inside the drum. When the unit assembly is rotated, centrifugal force will raise all the brake shoes. Then, the lining will be pressed (pressurized) against the inner surface of the drum, which will cause a braking effect on the rotating shaft. A load tester adopts a low-speed, high-torque type dynamometer. A load tester incorporates a water-cooled disc mounted on the input shaft and clamped by a pneumatic or hydraulic disc brake to apply a mechanical load, and the generated reaction force is detected with a load cell for torque conversion. We introduce optional components, such as foot pedal units and air boosters, and expendable items, including brake pads.